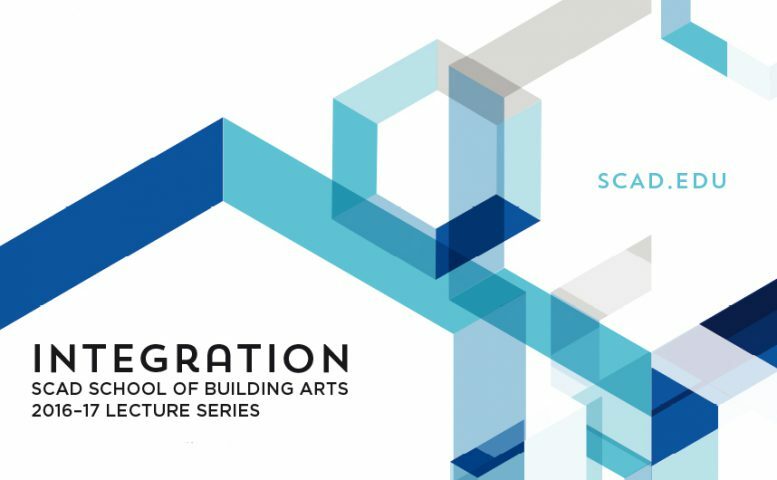 Martin Lesjak, CEO and co-founder of INNOCAD Architecture and the product design studio 13&9, will join this year’s SCAD School of Building Arts Lecture Series. The event brings together leading practitioners and industry catalysts to illuminate the exponential effect of their collaborative work. His lecture “BLURRING THE BOUNDARIES: A transdisciplinary approach to architecture and design” will be held on May 9, 2017, at the SCAD Museum of Art in Savannah, Georgia. Offering six connected disciplines – architectural history, architecture, furniture design, interior design, preservation design and urban design – SCAD School of Building Arts’ innovative graduate and undergraduate programs provide students opportunities for collaborations, cross-disciplinary immersions, access to three continents through distinctive SCAD locations, and guidance from industry leaders in and out of the classroom.